Southwest Airlines has a meaningful and yet simple purpose: to “connect people to what’s important in their lives through friendly, reliable, low-cost air travel.” This purpose is not just a slogan posted at headquarters, but a guidepost for employees on what overall success looks like for Southwest. 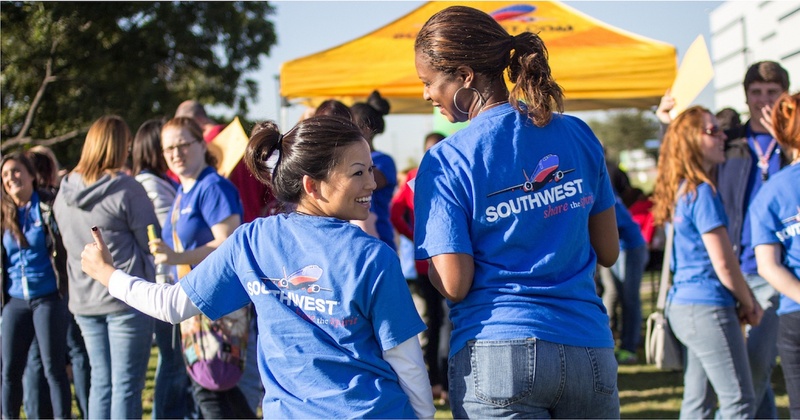 To support this purpose, Southwest developed a set of values that provides employees with specific expectations on how they should interact with customers and each other. Southwest is not unique in creating a set of expectations, but what sets the company apart is that it has created a multi-level approach, further defining expectations as employees progress upward through the organization. By setting specific expectations at leadership levels, it believes the company better supports employees, who in turn better support customers . . . thus providing a terrific customer experience. And it must be working— year after year, the airline has won multiple awards in customer satisfaction and as a top employer in the US. 1. “Living the Southwest Way” - Expectations for All Employees Includes Warrior Spirit, Servant’s Heart and Fun-LUVing Attitude. Warrior Spirit is about working hard and striving to be the best. Servant’s Heart is about respecting each other and following the Golden Rule. Fun-LUVing Attitude is about having fun and being a passionate team player. 2. Expectations for All Leaders - Employees promoted into leadership are expected to demonstrate three additional expectations. Develop People is just what it says—focusing on knowing, serving and growing the people on your team. Build Great Teams is about building trust and cultivating an inclusive environment. Thinking Strategically requires leaders to see beyond today and plan into the future. 3. Additional Expectations for All Senior Leaders - Leaders who step into senior leadership roles have three additional expectations. Demonstrate Capacity focuses leaders on delegation and prioritization. Communicate Effectively is important for casting a compelling vision and communicating openly and often. Be Knowledgeable requires leaders to be ever learning and self-aware. 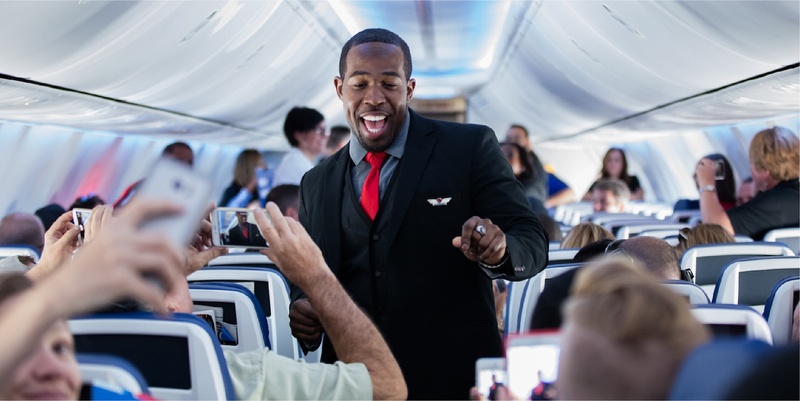 Southwest Airlines takes leadership and its leadership values seriously. The team believes that strong leaders are the support network for employees who perform well and ultimately win customers. For this reason, they hire leaders by evaluating against these values; build training for leadership courses using them; and even use them to measure annual performance, with 75% of appraisals based on Living the Southwest Way and only 25% on achieving work objectives. “Having values applicable to each level within Southwest helps us keep things simple, such as how we hire, develop and grow talent. Specific expectations for leaders lets them know that how they lead is just as important as the business results they are achieving. Leadership is critical to supporting employees, and we want leaders at all levels to take that seriously,” says Bonnie Endicott, Director, People. new ones at different levels if you believe this will make a difference. embedded into how employees behave and perform.